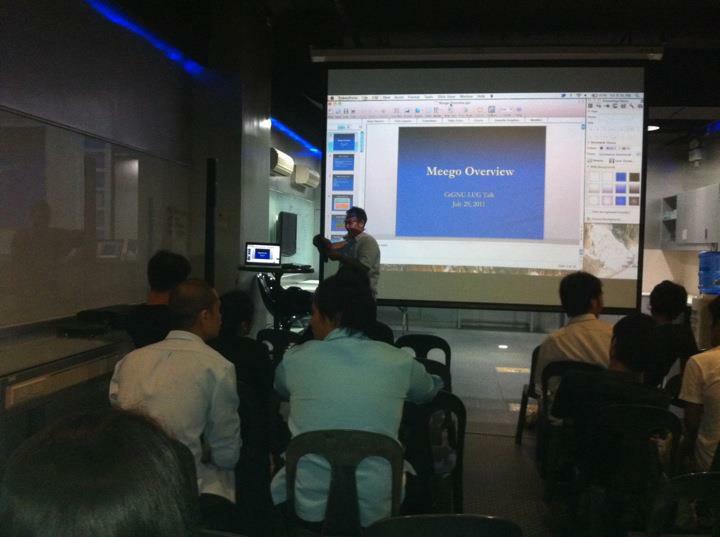 LITTLE John looms large in the Cebu open source community. In installfests, he towers. My first encounter with John Clark “Little John” Naldoza and his merry band of local open source advocates was in an installfest, a gathering hosted by a Linux users’ group (LUG) where people can bring their computers for installation of a Linux operating system (OS), in about 2000. Back then, open source wasn’t as widely accepted by people or businesses. I had arranged, via e-mail, to meet Little John and looked around one of the trade halls in SM City Cebu with level eyes, only to be approached by a giant of a man with an expansive knowledge of everything tech. Little John is a man you look up to, literally and figuratively. In 1999, Naldoza, Emmanuel William Yu and Ryan Go discussed in Plug (Philippine Linux Users’ Group) the setting up of a Cebu Linux Users’ Group. They decided to name the group phonetically after the festival that helped make Cebu known worldwide.